Afterburner | What’s in your high-definition future picture? 03 May What’s in your high-definition future picture? It’s not easy to paint a vision of something as complex as an organization, with all the uncertainty of the future, and all the possibilities available. What would you include, and what would you leave out? 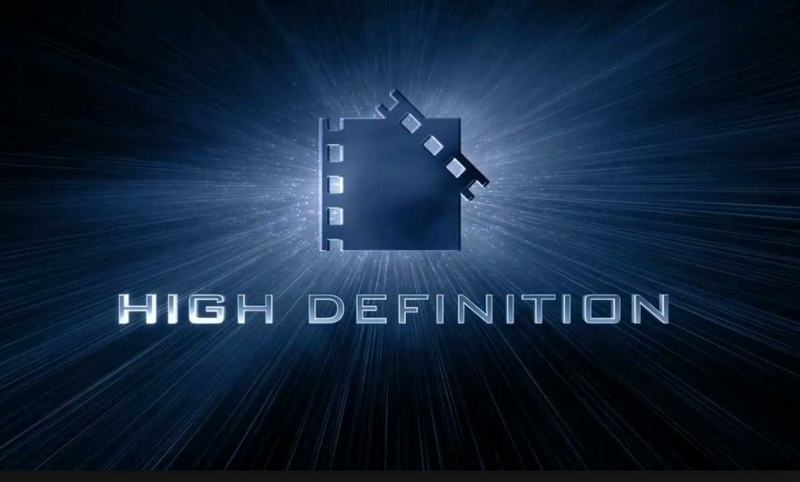 Your organization’s vision, or what we call the ‘High Definition Destination’ (“HDD”), is your mountain. It answers your purpose, explains your mission, and guides what you should be doing now. It defines fundamental goals that together make certain what you’re offering to what market, how you’ll be perceived, who works for you and how they’ll do it well, how you’re structured,and what your financial performance will be. It’s not so detailed that it limits people’s creativity; nor is it so fuzzy that it allows creativity to prejudice performance. Just right, so that a team leader on a mission can make a judgment call that their mission may no longer be heading for the HDD. Competitive position. The markets we’re in (businesses and geographies) notionally multiplied by our profile in them (our business model, competitive advantage, brand). Productivity. The skills our people have (their lived experience,and inherent and learned abilities) notionally multiplied by their will in using it (the culture, engagement, and benefits we can offer). Entrepreneurship. Our capacity for innovation (culture,autonomy, R&D) notionally multiplied by our appetite for risk(controls, standards, processes, ratios). Capital productivity. The financial capital we invest (debt,equity, reinvested revenue) multiplied by the return on that investment (ROIC, margin). Asset ownership. Our legal structures (legal entity, employee shares, mergers and acquisitions growth) for the assets we own(businesses, property, infrastructure, intellectual property). Elements such as these define an organization and can guide focused planning and action. A traditional, broader vision complements the HDD well: you do not have to replace what is treasured. But you will find it extremely hard to execute your strategy unless you have an HDD in place. You can use a performance framework like Flex to develop an HDD, or you can test the vision you have and fill in the gaps. Either way there’s work, very achievable work, to be done. Just as a mission or project objective needs to be clear, measurable, and achievable, so too do the elements of the HDD. That’s the surest way to prepare for the mission objectives to be aligned with the HDD, which is the whole point of the mission. For example, take entrepreneurship. The HDD might call for your company to be known for creating ‘next generation’ products. What Measure might indicate that you’re on track? You might hold that 20 percent of each year’s revenue flows from products launched in that year. You might suggest a number of patents to be filed each year, or propose that you receive for requests from third parties to license your technology each year. As with mission objectives, the components of each HDD element should be absolute, not relative to a market or an economy. Make them about your sales, not your rank in the market. Markets are not zero sum games: company performance is in part dependent on industry performance, and both you and your competition may do extremely well in a year that’s good for your industry. Put a stake in the ground with specific numbers, rather than calling for ‘more than last year’, and adjust those numbers with each year’s strategy cycle as you need to. You can see how similar the dimensions of an HDD are to mission objectives. They are the very peak of the mission objectives, the targets and destinations to which all the other objectives are aimed. But just like mission objectives, there is nothing in them about how those dimensions will be pursued or met. That’s for the teams at the highest level of the organization to decide, with their decisions cascading down through the teams at every level. As we’ve seen, the discrete elements of the HDD each contain a small selection of measurable objectives. So in a sense, setting a company’s HDD is remarkably similar to mission planning. In my next post I’ll share with you my top tips for setting and testing a clear, measurable and achievable HDD to ensure each teams’ every mission and action is aligned to the organization’s future picture.